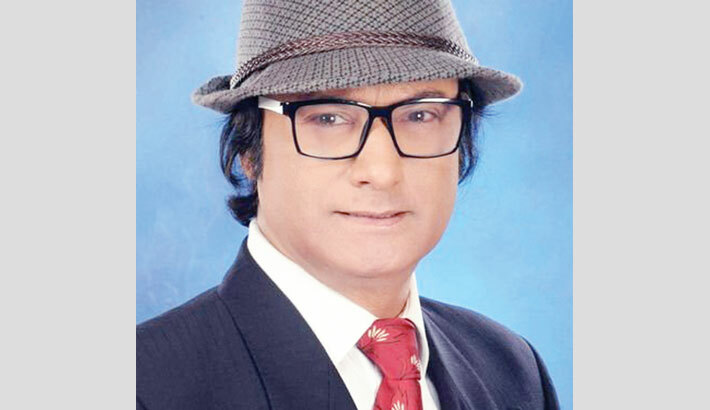 Returning officer of Dhaka North City Corporation (DNCC) Md Abul Kashem on Saturday rejected the nomination paper of Jatiya Party-nominated mayoral aspirant Shafin Ahmed for DNCC by-election, as he allegedly defaulted on a loan. Kashem, however, accepted nomination papers of five other mayoral candidates, including Awami League candidate Atiqul Islam. Other four candidates are National People’s Party’s (NPP) Anisur Rahman Dewan, Nationalist Democratic Movement’s (NDM) Bobby Hazzaz, Progressive Democratic Party’s (PDP) Shahin Khan and independent candidate Abdur Rahim, chairman of North South Property Development Ltd.
Jatiya Party on Wednesday picked popular singer Shafin Ahmed to contest the DNCC by-election scheduled for February 28. Shafin has three days to appeal to the divisional commissioner against the decision of the retuning officer. Besides, councillor by-polls in 36 new wards — 18 in DNCC and 18 in Dhaka South City Corporation (DSCC) — will be held on the same day. The Election Commission (EC) on January 22 re-announced the schedules of DNCC councillor and mayoral by-election. The deadline for withdrawal of nomination paper is February 9.